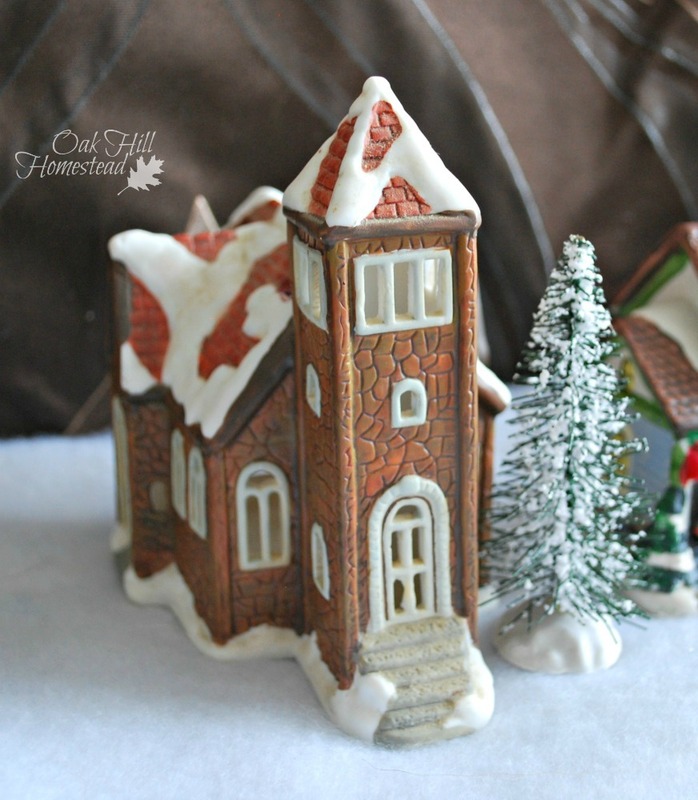 I've collected these little Christmas village pieces for several years. They are inexpensive but cute, and I truly enjoy putting them on display every year. This one reminds me of the first church we served as a pastor's family. Oh Melanie, that brought a smile to my face! This isn't it, but I do have a Lord's Chapel that a good friend gave me for Christmas one year. :-) I love the Mitford books!